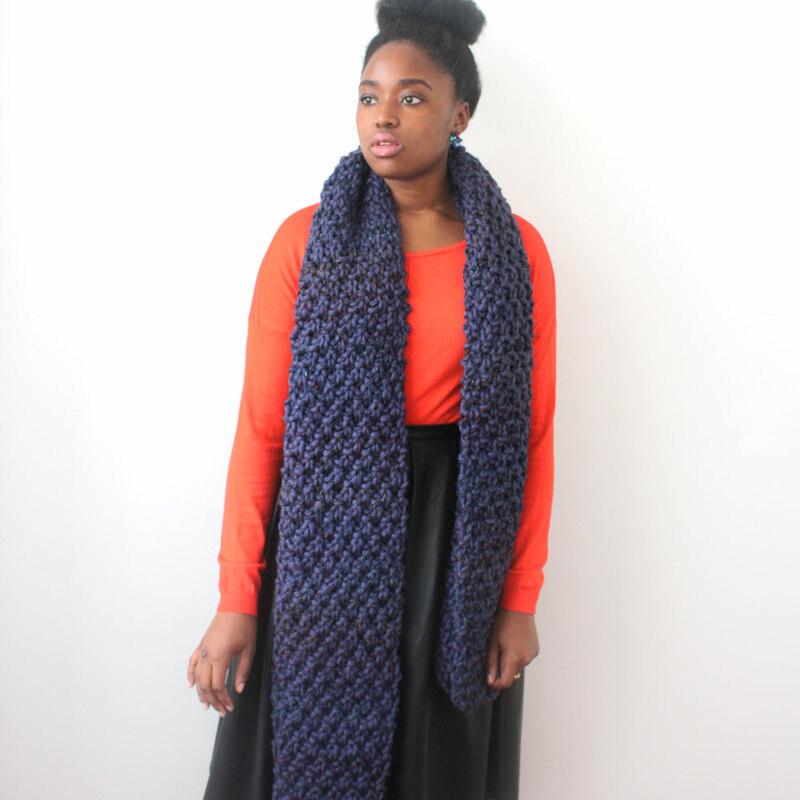 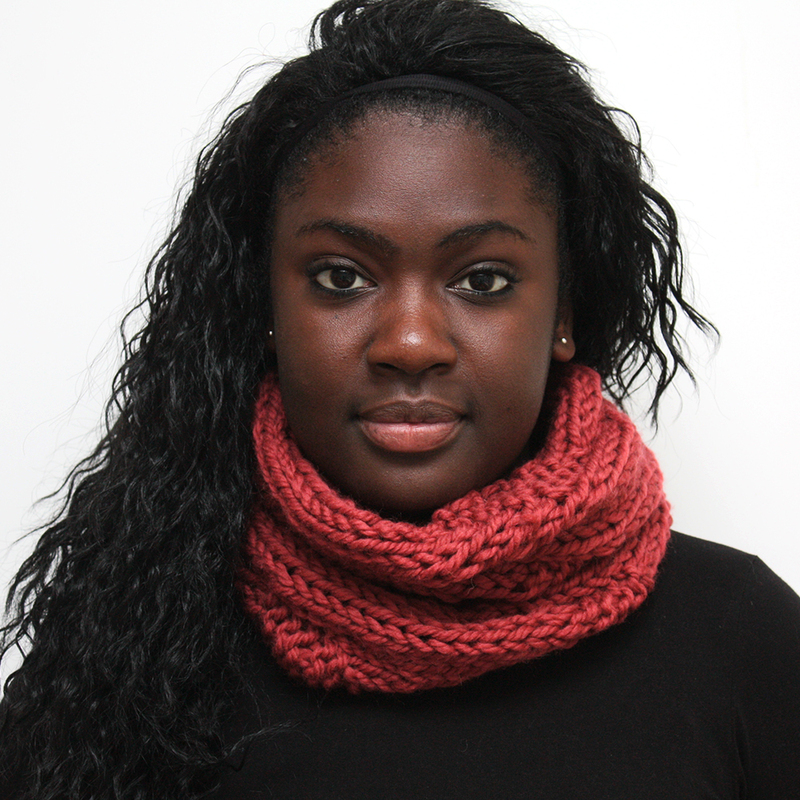 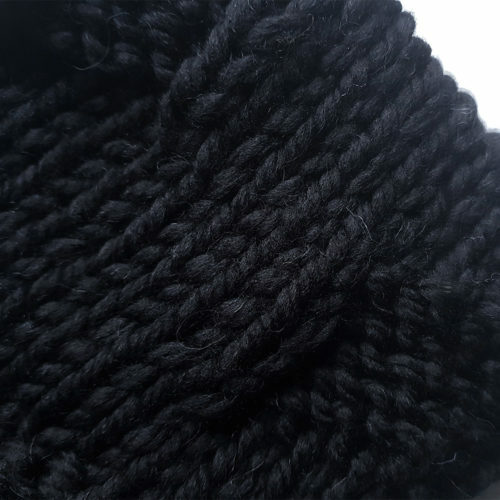 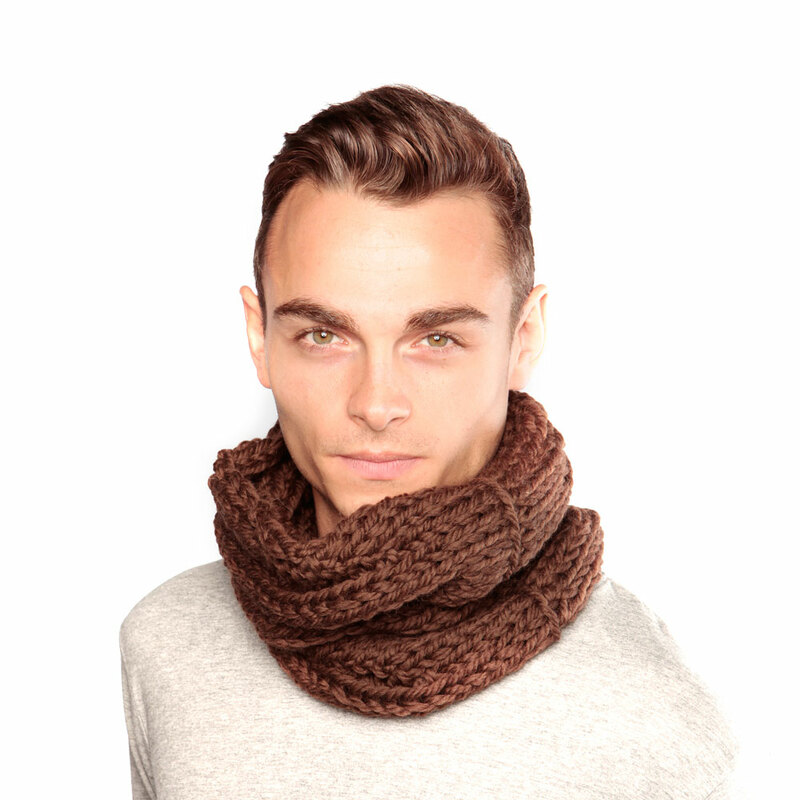 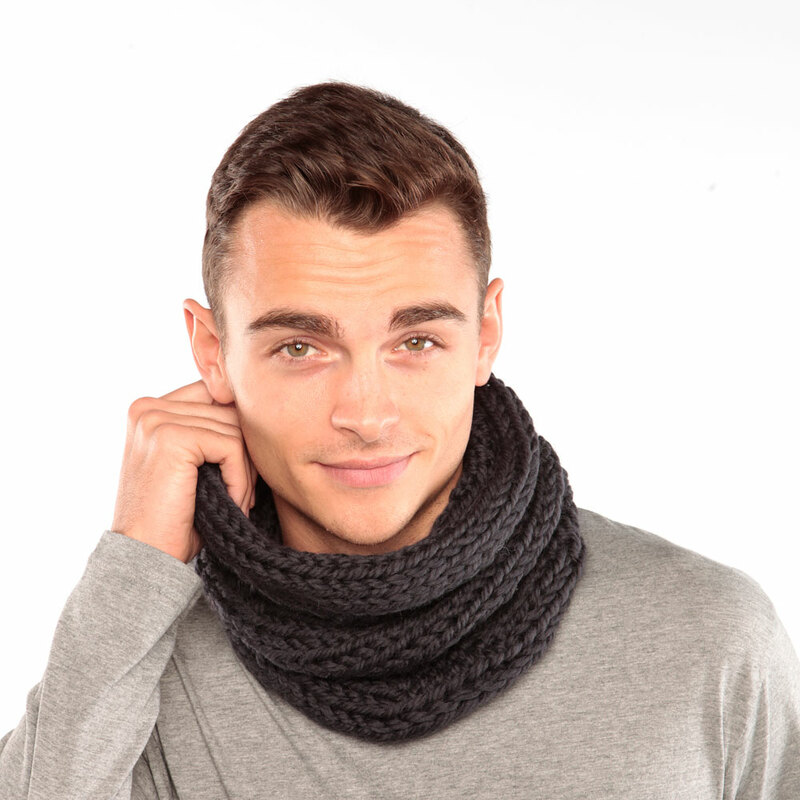 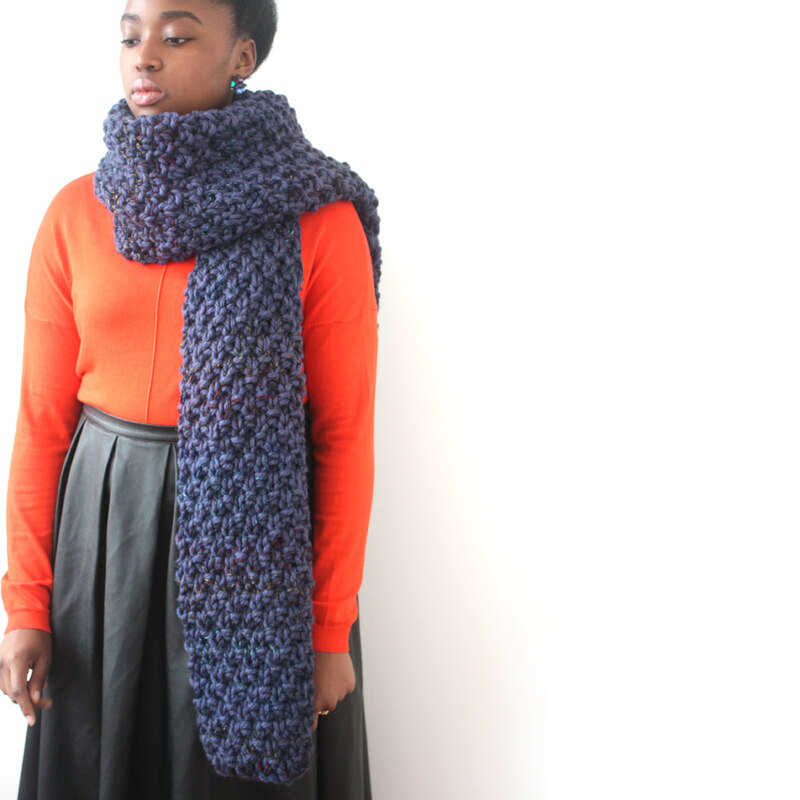 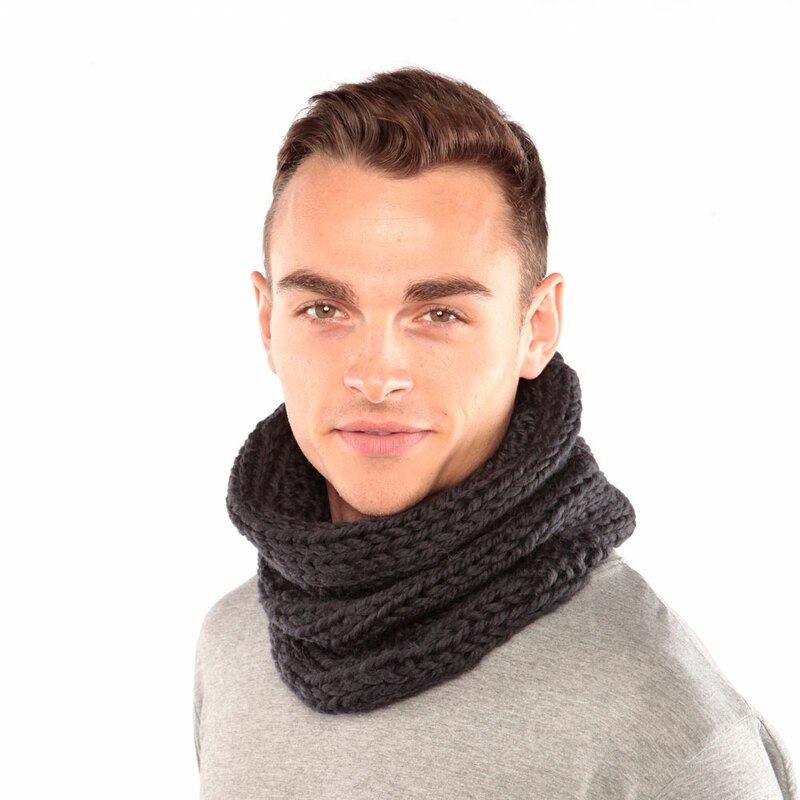 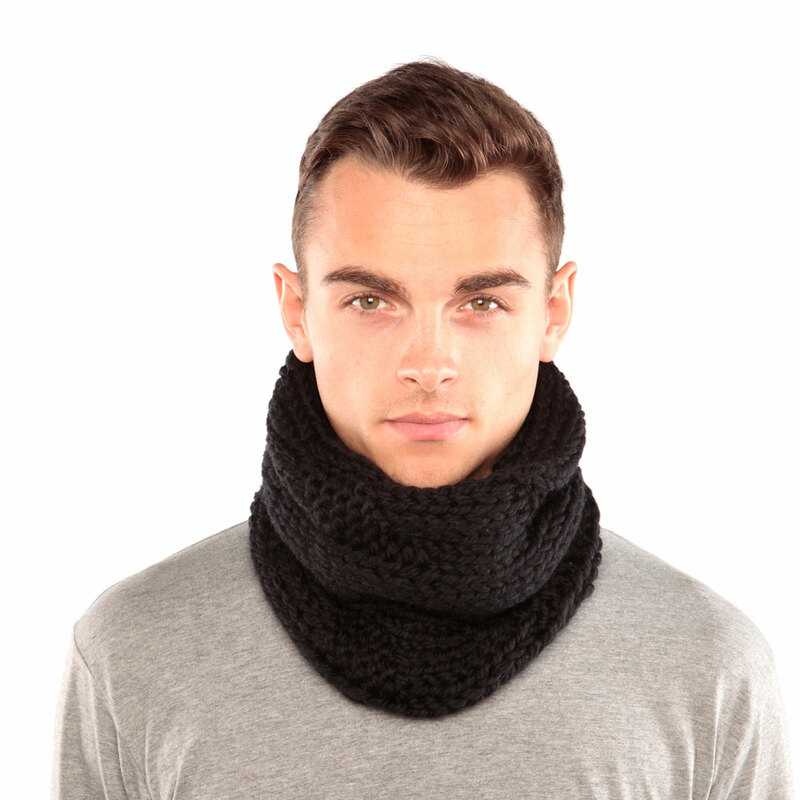 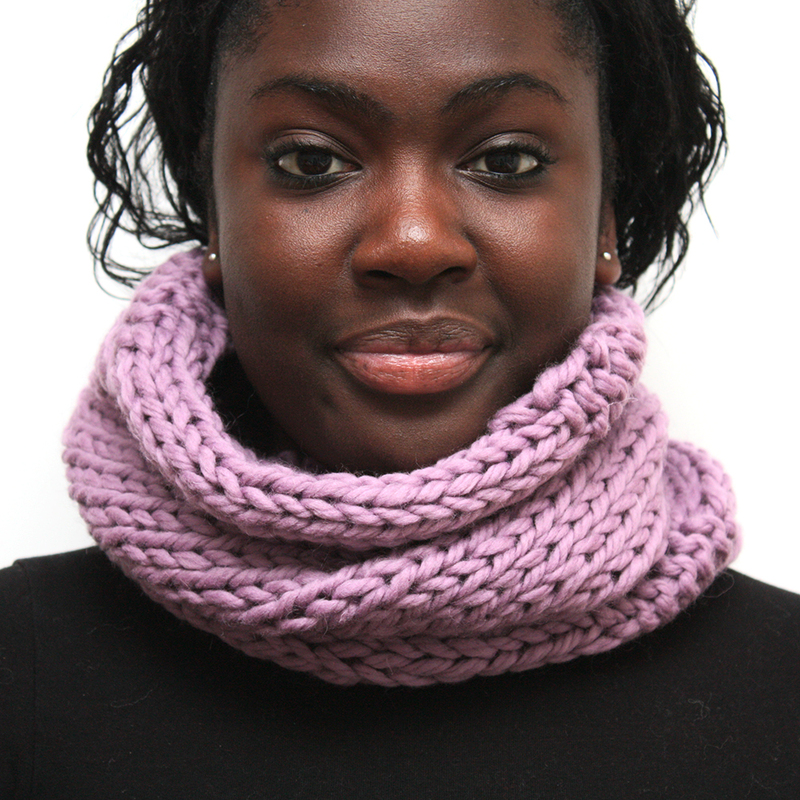 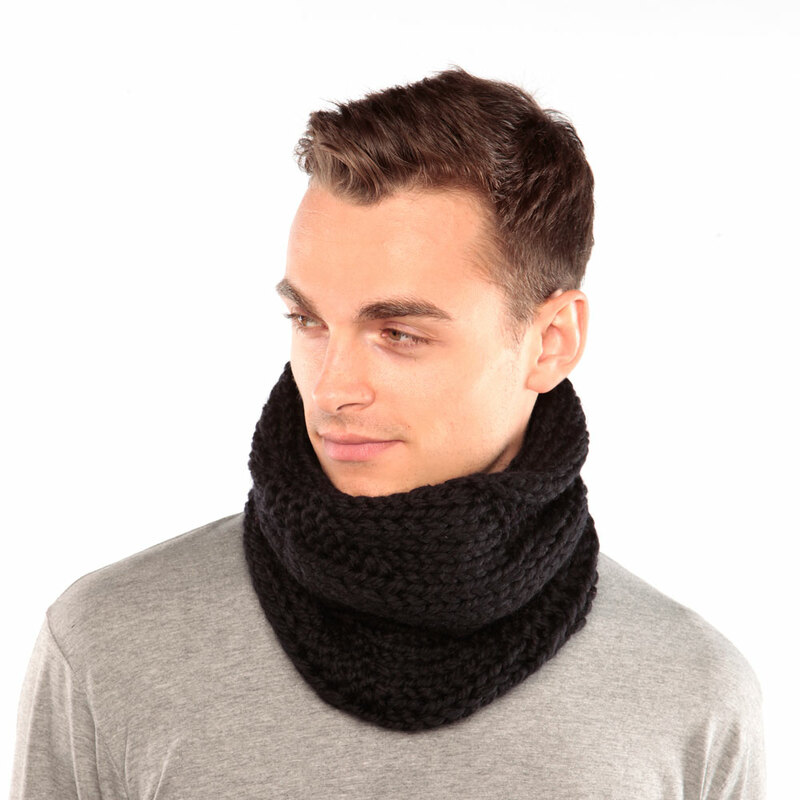 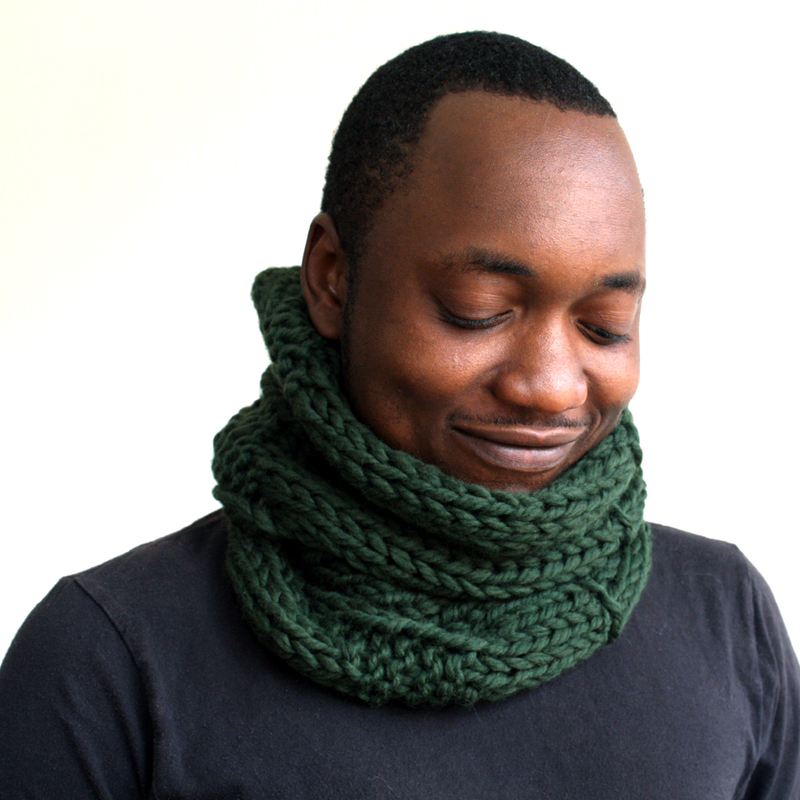 The black chunky knit cowl is a great alternative to a scarf. 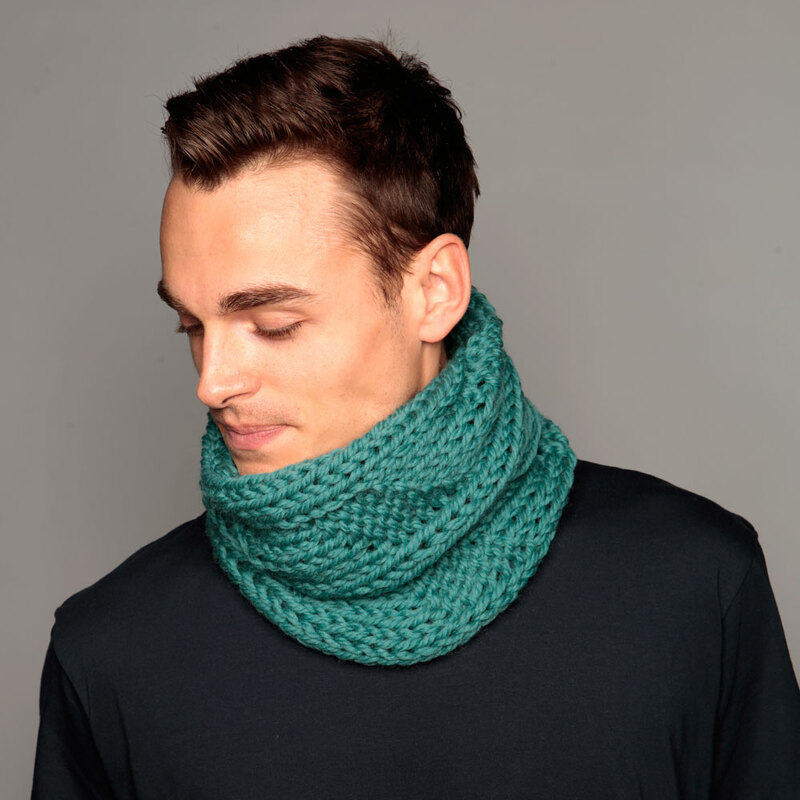 It simply slips over the head to sit around the neck, sitting above your coat/jacket or under it and keeping your neck warm. 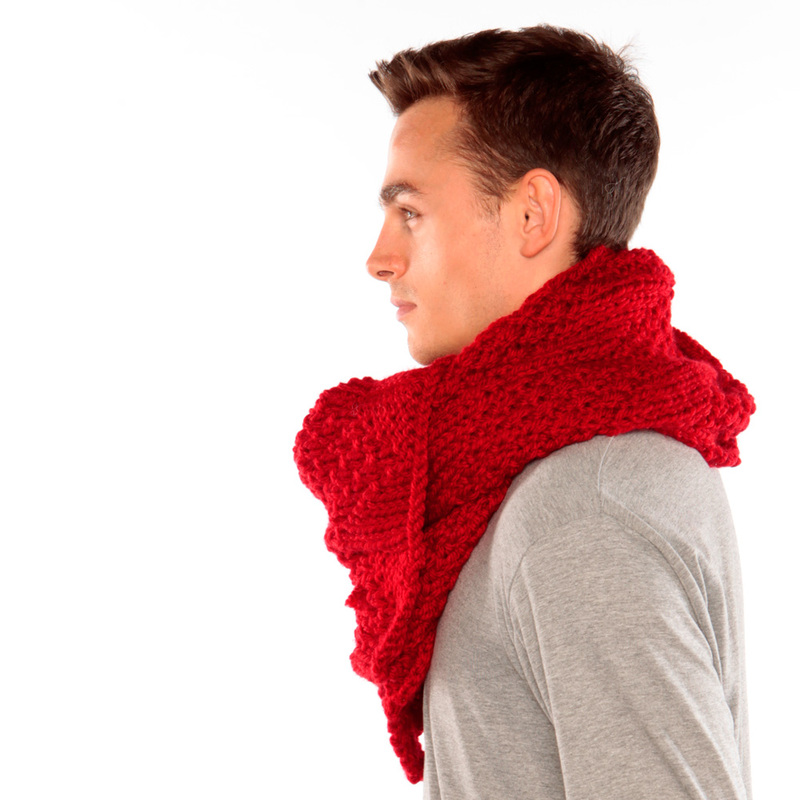 It is handmade from a soft wool that keeps you warm at all times. 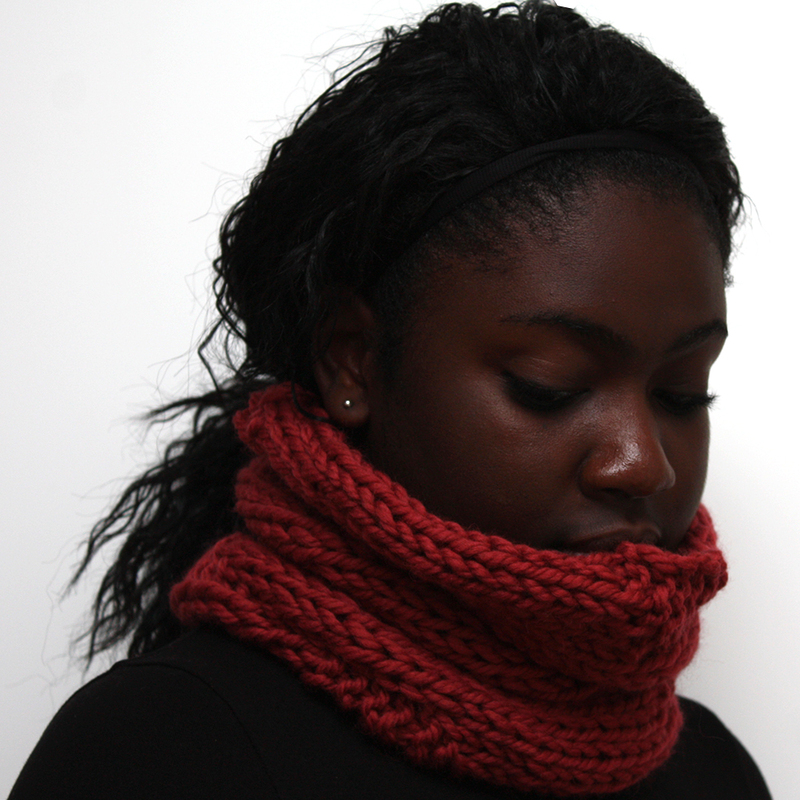 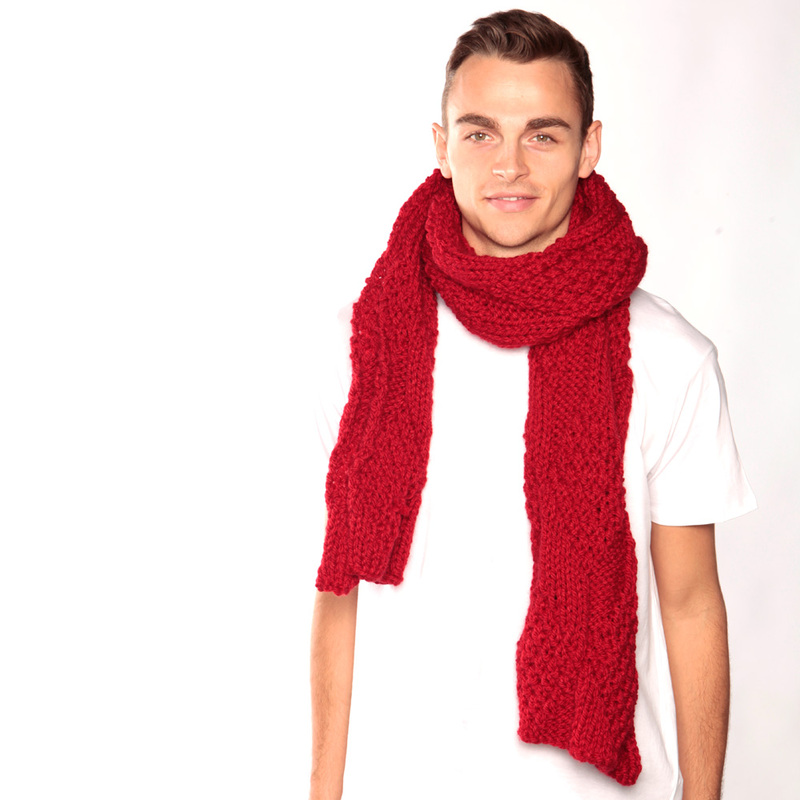 The yarn used is 100% merino wool knitted in a loose, textured and chunky knit.